Often described as paradise on earth, it certainly seems like Mother Nature has favored this gorgeous little nation of over a thousand pristine islands. Palm trees, white-sand beaches, crystalline lagoons, dazzling coral gardens, luminous blue waters and warm weather combine to make this picture-perfect tropical destination a beauty that must be seen to be believed. 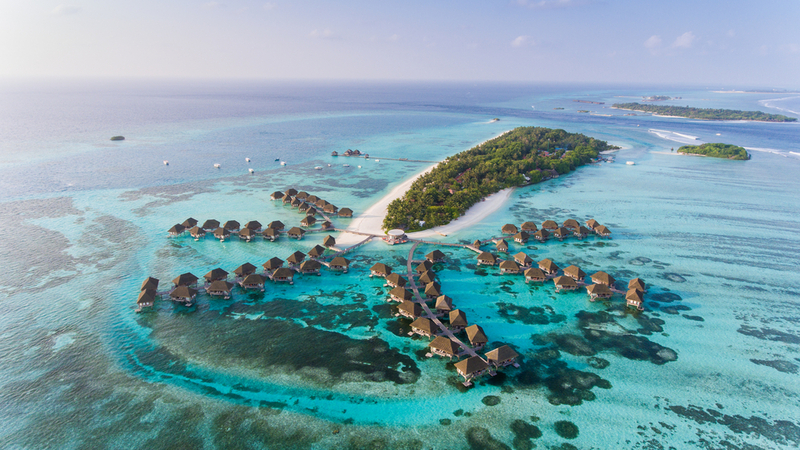 Located south of the Indian subcontinent, the marvelous Maldives is about as isolated as it can get – and that’s a part of its allure, bringing more than a million visitors to its shores every year. Imagine this—every resort in this favorite honeymoon destination is on its own private island – each more unique than the other. With over one hundred to choose from, you can look forward to a range of resorts that are guaranteed to take your breath away! From the world’s first underwater hotel to accommodations offering personal butlers, private pools and in-room massages, luxury doesn’t get better than this. While tranquility and relaxation come standard with every Maldives vacation, no trip would be complete without indulging in a spa retreat. 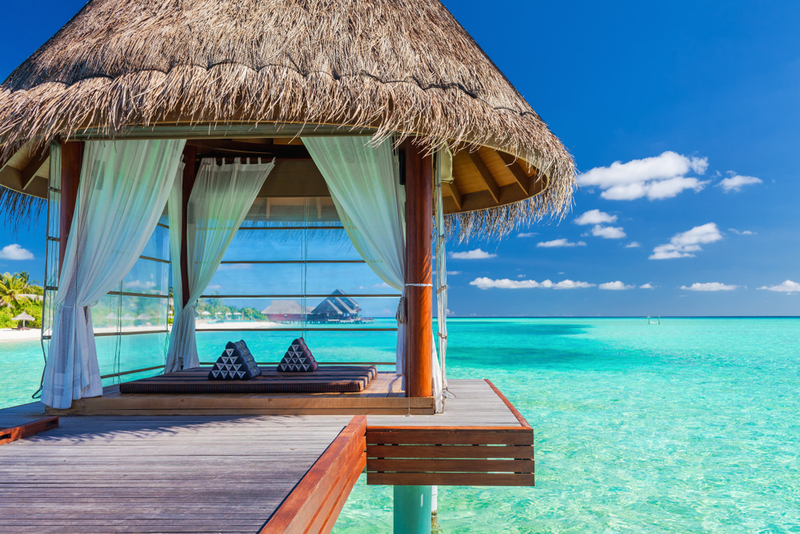 Here, resort spas go above and beyond your expectation and imagination – think spas built on stilts over a lagoon, spas on beaches with infinity views, and spas on their very own island. Complement the breathtaking locale with an exotic menu of treatments and skilled therapists, and you’ll feel the sheer bliss of being refreshed and rejuvenated in paradise. Once you’ve had your fill of R&R there’s plenty to do that will get your adrenaline pumping and your heart beating. Under the surface of the tranquil blue waters lies a vibrant and diverse marine life so beautiful it’s almost surreal. Considered one of the world’s best snorkeling and diving destinations, most resorts in the Maldives can arrange for you to get up close to the dazzling corals and colorful tropical fish. 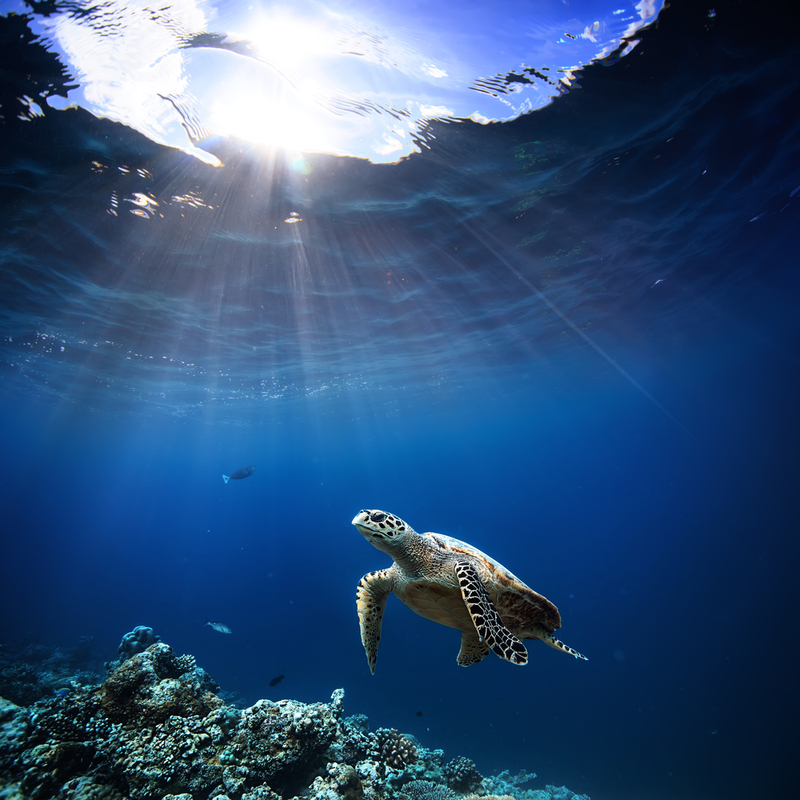 Diving gives you the opportunity to go deeper and swim with turtles, manta rays, and sharks. Don’t want to get wet? View it all from the comfort of the popular Whale Submarine, the world’s largest deep diving passenger submarine. If you’re looking for activities on the water, spend your day windsurfing, catamaran sailing, fishing, or water-skiing. Get a taste of island living by taking an excursion to the inhabited islands. 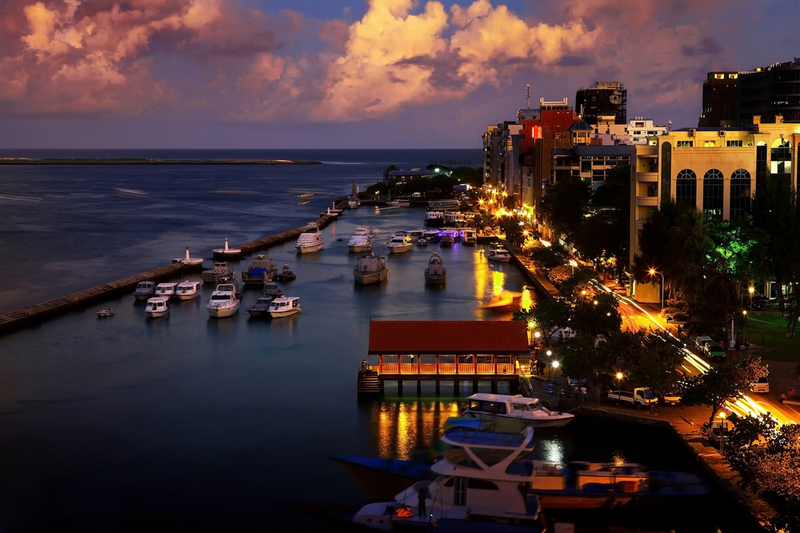 Enjoy a walking tour of the capital island Malé. Visit the fish market to see the catch of the day, straight from the Indian Ocean. Check out landmarks such as the President’s Palace, Sultan Park, and Friday Mosque. Then, make sure you stop at one of the islands’ many hotaa’s or cafés for local favorites like Riha Folhi (tuna curry crepes) and Mas huni (a blend of tuna, coconut and chili). No matter how you choose to spend your time in these incredible Maldivian islands, one thing’s for sure – this bucket list destination will leave a lasting impression on your mind and soul. Contact your travel agent to plan your Maldives vacation today.